Our Calcagni culture is one that commends personal and professional growth. Though we celebrate all of our agents’ special moments—from new babies to new accolades—we are especially delighted when the cause of our revelry also adds strength and value to our real estate team. 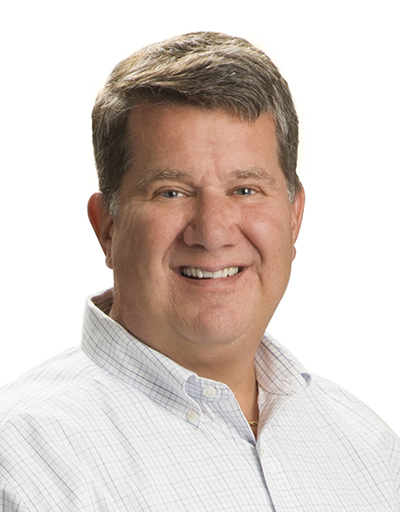 Today, we congratulate Tom McKnerney on his attainment of the Real Estate Broker Designation. Tom has been a member of our Southington team since 2016, when he transitioned from a thirty-year career in Information Technology engineering and sales. When I decided to begin a career in real estate, my criteria for a brokerage firm was simple. One that truly cares about its clients, agents, and the local communities it serves. Large enough to be highly effective in marketing—utilizing today’s latest technology—yet small enough to provide the services, customer focus, and extra effort that differentiate a local brokerage. The choice was simple; there is only one company that meets all requirements, and that is Calcagni. I am proud to be part of the well-respected Calcagni team. We are recognized as “best in class” by our clients and our communities, as well as other real estate brokerages in Connecticut. My recipe for success is simple, focus on our clients and the rest easily falls into place. I look forward to many more years of serving the residents and businesses of Connecticut. We thank Tom for his determination to prioritize clients above all other factors, and for his prudent pursuit of the Broker designation. Kudos, Tom!